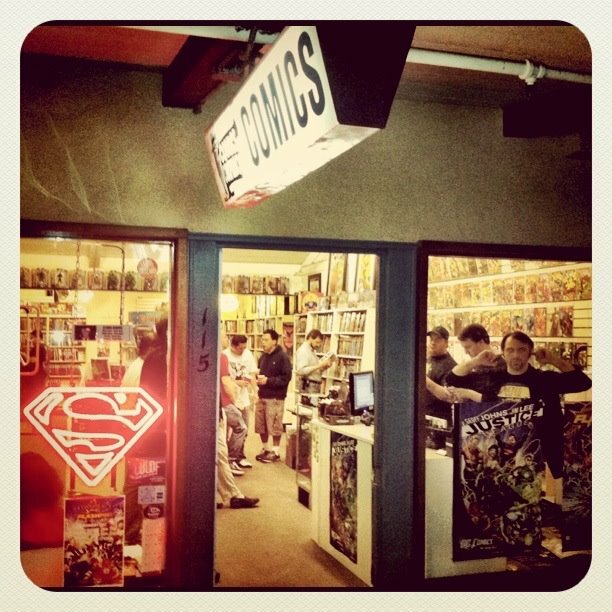 Last night at Comics Conspiracy we had a successful midnight sale for the release of Flashpoint #5 and Justice League #1. Many of you probably have seen or heard about it already, or attended, but I will have some photos up here and a little blurb about what all went down at or little event. Stay Tuned.